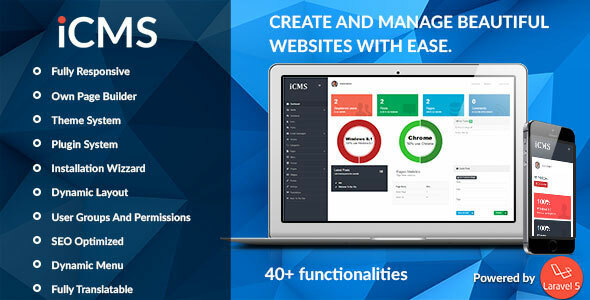 iCMS is an innovative CMS powered by Laravel 5. You can create and manage websites with ease. It is very easy to use and install. Itâ€™s everything you need to create and manage a website.